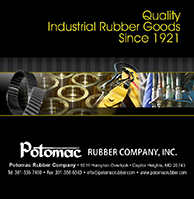 POTOMAC RUBBER COMPANY, INC. has been providing quality rubber goods and products, to government, military, and industrial customers since 1921. 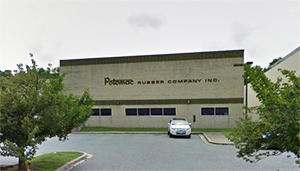 We have a large local inventory and provide assistance for a wide range of products. Many items are fabricated in-house, some while you wait. Our experts are standing by to assist you.